JMU Communications is now accepting applications for the New Media Madison internship program. 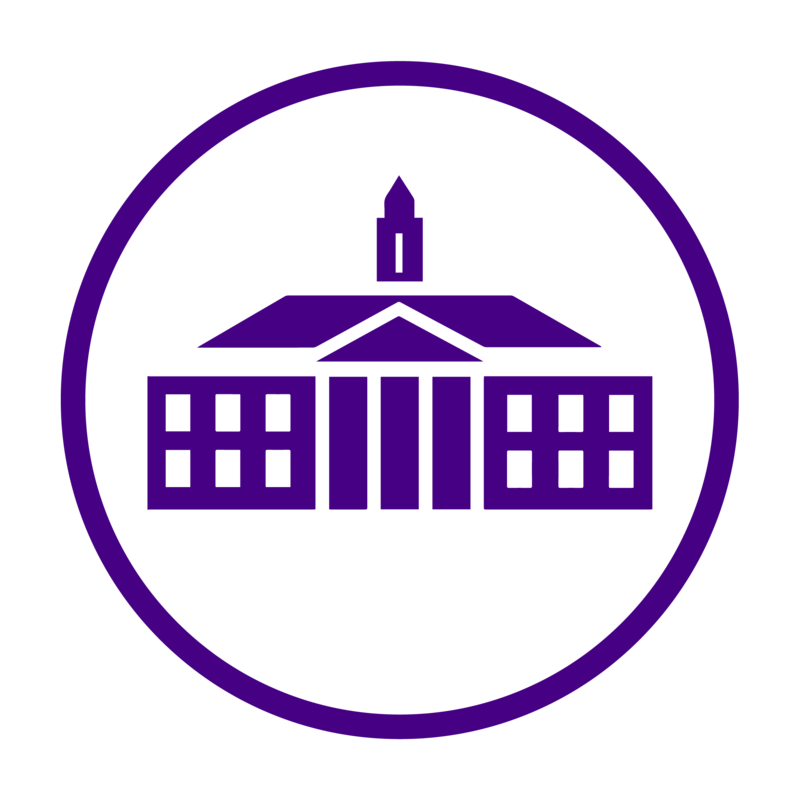 The program consists of nine (9) graphic designers, writers, photographers and/or videographers to convey life at JMU through art, copy and code. Part traditional public relations, part cinematic experience, part digital experiment, this internship program will push individuals to develop digital communication … Continue reading Apply to New Media Madison!